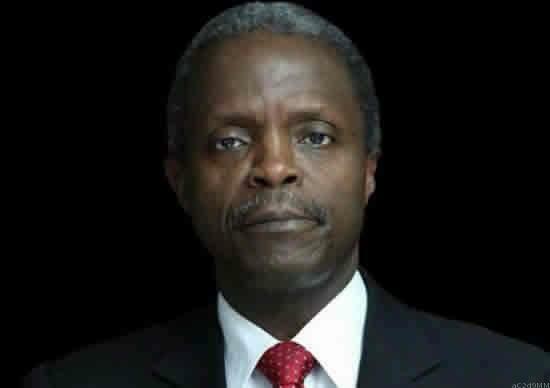 Vice President Yemi Osinbajo says the latest Ease of Doing Business report by the World Bank is proof that the reforms being carried out by the Federal Government are working. In the report, which was published on Tuesday (October 31), the World Bank recognised Nigeria as one of the top 10 most improved economies with the country moving up 24 places to the 154th position in the ease of doing business ranking. Several government officials including President Muhammadu Buhari were delighted by the report, which the President said acknowledged the efforts of his administration to create a better environment for businesses and investment. On Tuesday, Osinbajo described the ranking as impressive and proof that the government’s reforms were making the right impact. The progress made will not, however, make the government slow down on its reforms, the vice president said in a statement on Thursday.